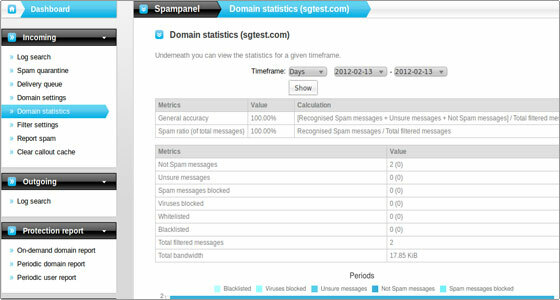 In order to provide the most secure services to the customers 4GoodHosting has integrated the SpamExperts solutions on our shared and business servers. 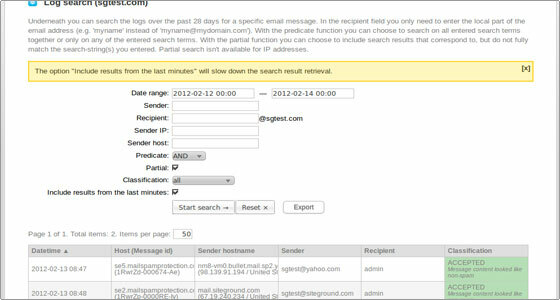 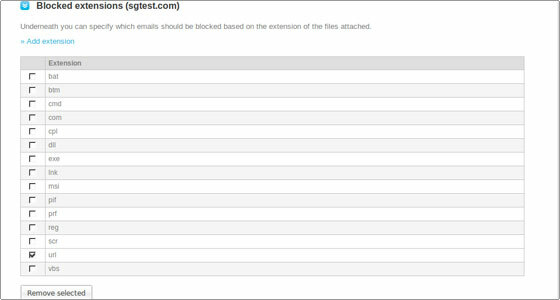 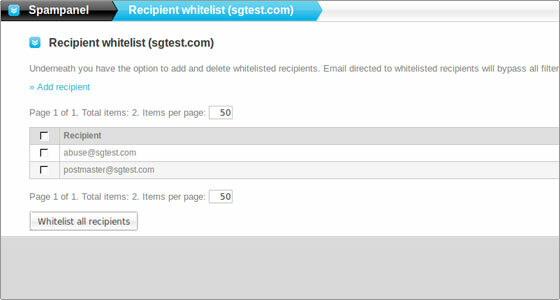 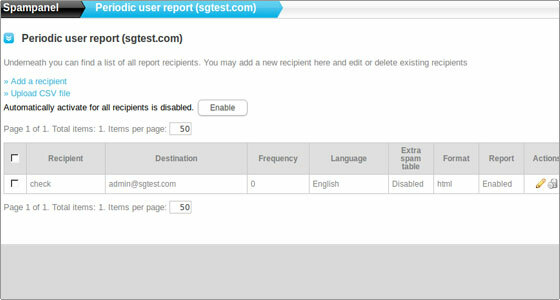 In this way the incoming and outgoing e-mail messages are filtered and the delivery of spam is prevented. 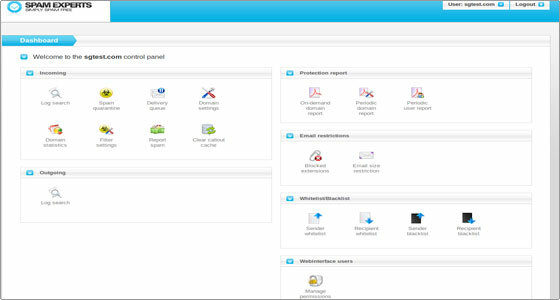 One of the great benefits of the SpamExperts solution is that the system cluster can be taught. 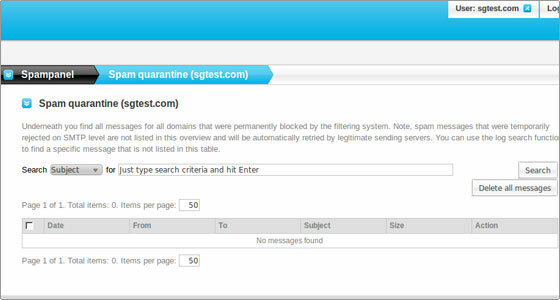 All the suspicious e-mails are stored in a Spam Quarantine queue and the clients can mark chosen messages as legitimate. 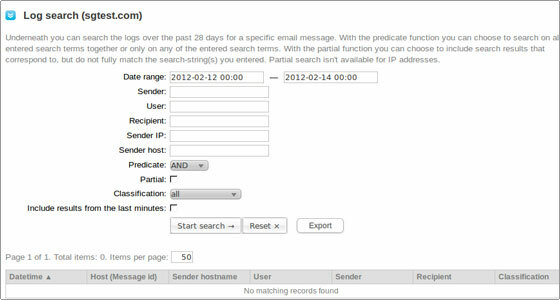 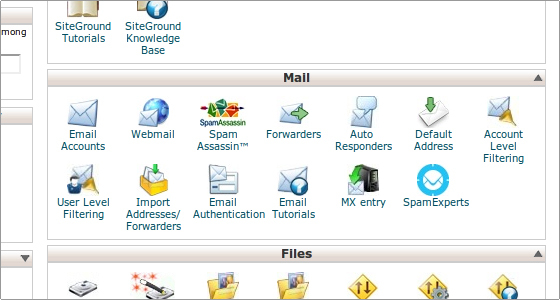 The SpamExperts control panel can be opened through cPanel->SpamExperts. 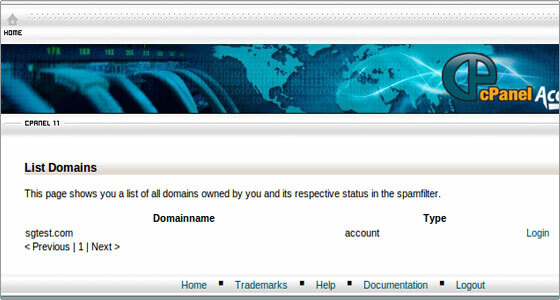 Once the corresponding section is loaded the domains associated with the account are listed. 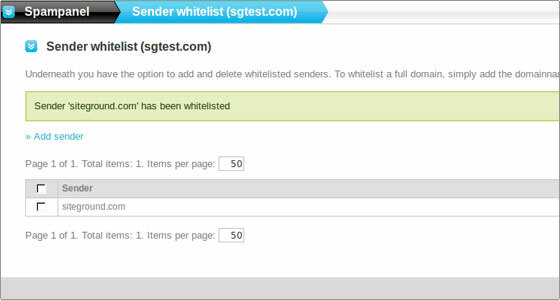 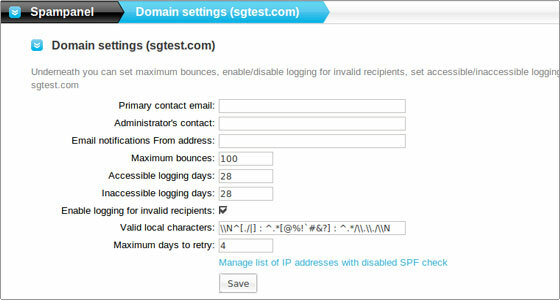 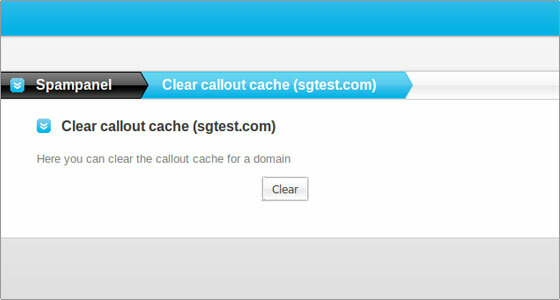 Click on the Login link besides the chosen domain in order to open the SpamExperts control panel. 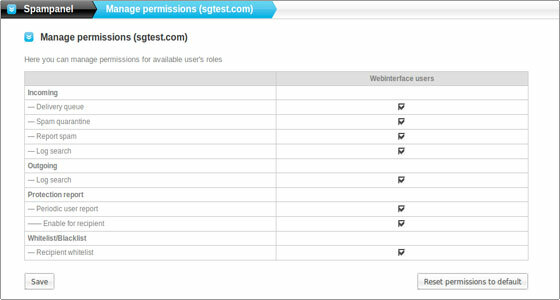 The user can enable or disable the management permissions for the current account. 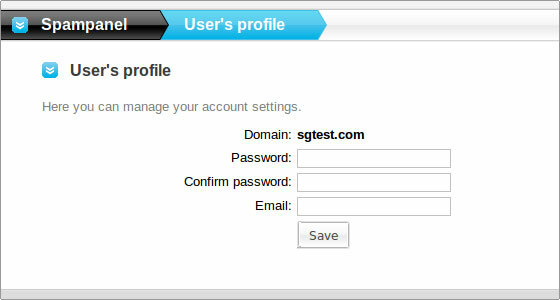 Here the user's password and the e-mail can be altered.